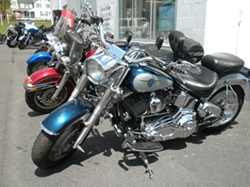 Harkins Service Center LLC is a trusted source for motorcycle repairs and services. 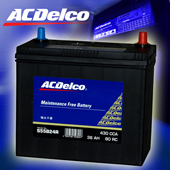 Our technicians are ASE Certified and provide expert services including PA state inspections. 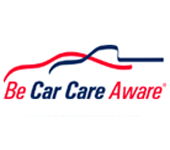 Our services are guaranteed so you can rest assured that you're receiving the best workmanship possible. Call us at 717-497-2033 to set up an appointment!